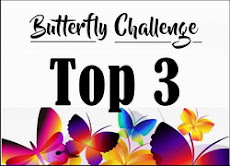 #13 Butterfly with a Sentiment. and several of you entering more than once. 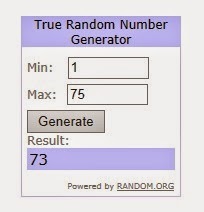 Winners results for #12 are in the post below. and is back to the normal 2 week slot. 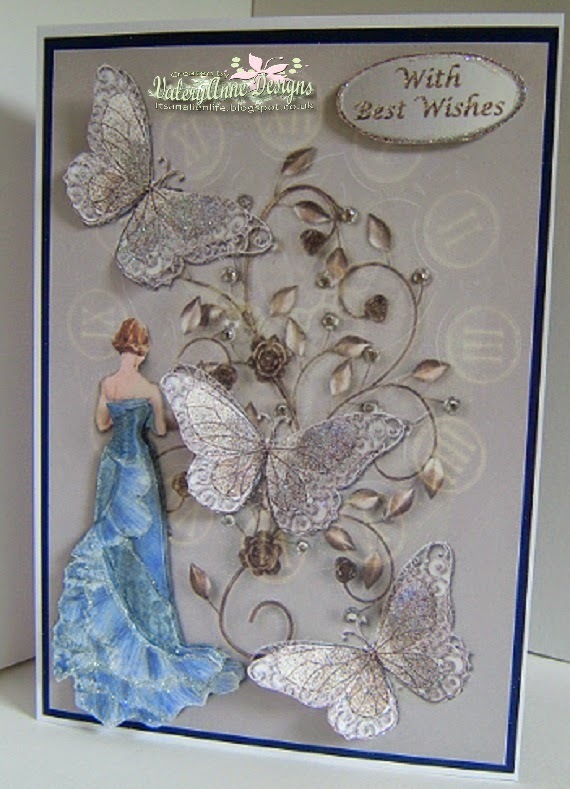 1st card is a decoupage sheet from Craftsuprint. 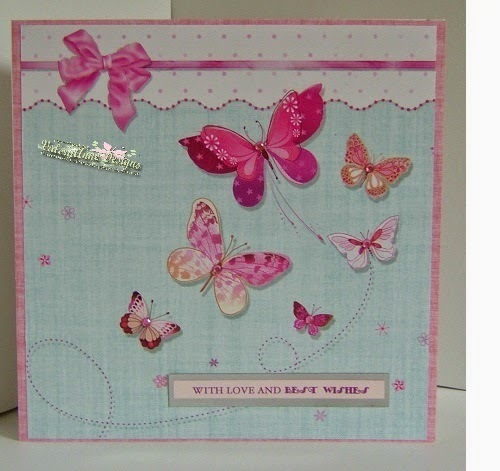 Last card uses 2 papers by Hunkydory from their Flutterby Wishes pack. Rubber stamp approx. 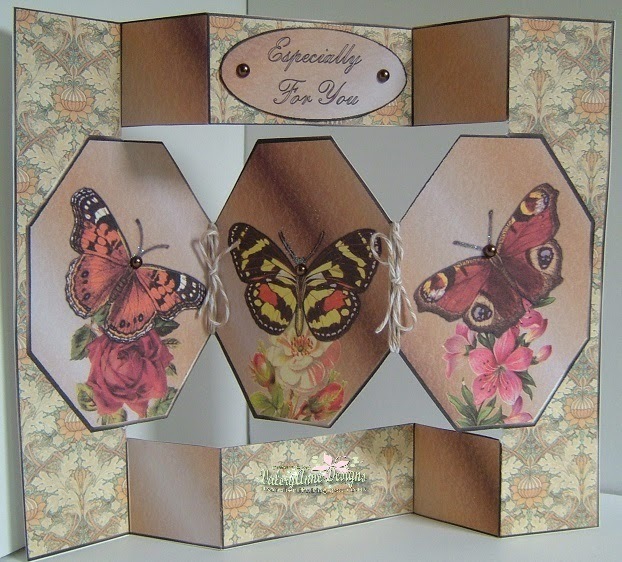 3" x3"
Oriental Butterfly in leaves . 11 new players fluttered by this time. Good to see you all. Do hope you will come back and play again. You all deserved to be winners. the new Top 3 badge from the side bar. 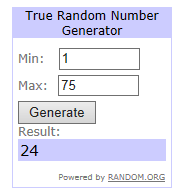 Now onto the 2 Winners. picked by true randon number generator. 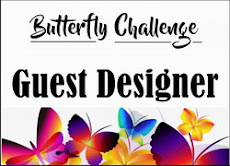 in the side bar letting me know the prize that you have selected shown in #12. 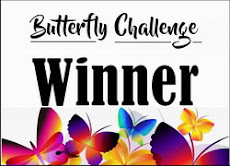 Please take your new Winners badge as well from the side bar. 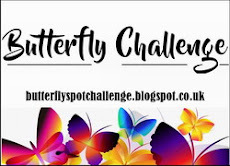 Thank you to everyone for fluttering by. Love to see you all again for #13.